White fillings use the latest bonding technology to build up existing teeth and restore them to their original form and function. Also known as composite fillings, white fillings have vastly improved in strength in recent years, making them the natural choice at Stricklands Dental Fitness Centre. Created from a putty-like plastic and glass resin, white fillings have major advantages over traditional metal fillings – they are non-invasive, build on existing tooth structure and remove only the decayed part of the tooth. In addition to being the ideal choice for repairing cavities, white fillings can also be used to replace existing unsightly metal fillings. Small gaps, chips and other imperfections can often be rectified with composite bonding, using a similar, mouldable material to that of white fillings. Composite bonding is completely non-invasive, so your natural tooth won’t be affected by the procedure, and the material can be colour-matched to the rest of your smile. While bonding does not offer the same strength as porcelain restorations, such as veneers, it is ideal for minor dental problems, and typically lasts between five and 10 years. 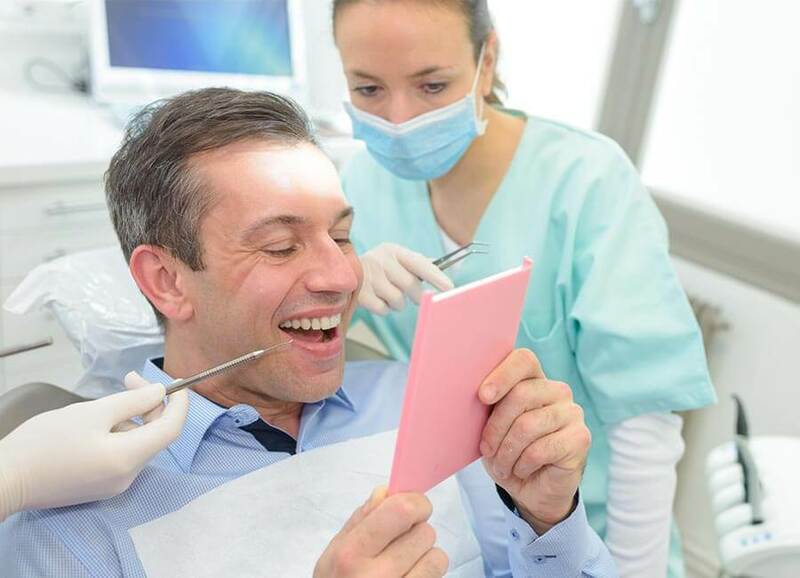 The procedure is pain-free, and can usually be carried out in a single session at Stricklands Dental Fitness Centre. If your dentist discovers dental damage or tooth decay that is too advanced to be treated with a filling, but not bad enough to require a crown, inlays and onlays offer an excellent cosmetic solution that restores both strength and function. The prosthetic fittings, created either from ceramic or composite materials using your dental impressions, are laid over the top of the tooth – either inside its edges (inlays), or outside (onlays). It is a relatively minor procedure that delivers a natural-looking result. Because inlays and onlays are designed to treat the earlier stages of tooth decay, you don’t have to undergo the preparation treatment required with a crown. What kinds of problem can composite bonding repair? 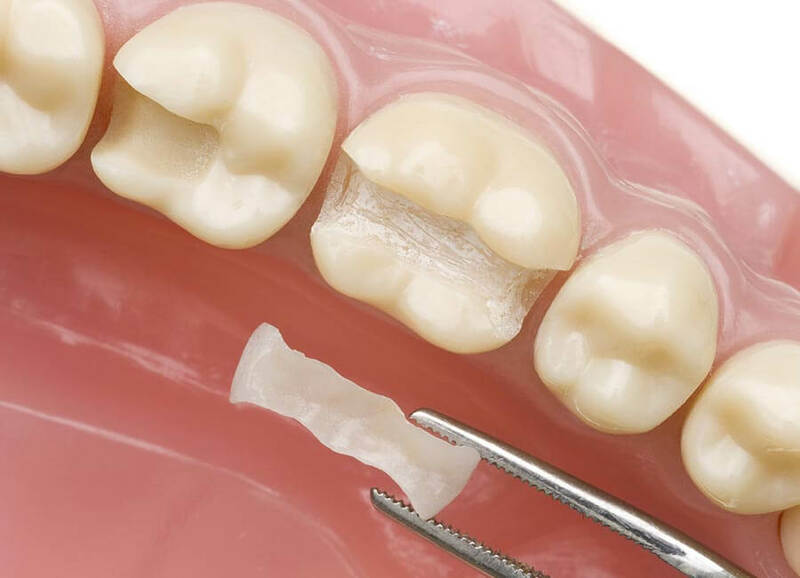 Composite bonding is ideal for repairing minor defects, such as chips, cracks and small gaps. The material can be colour-matched to your natural tooth. Can I replace my old amalgam fillings with white fillings? 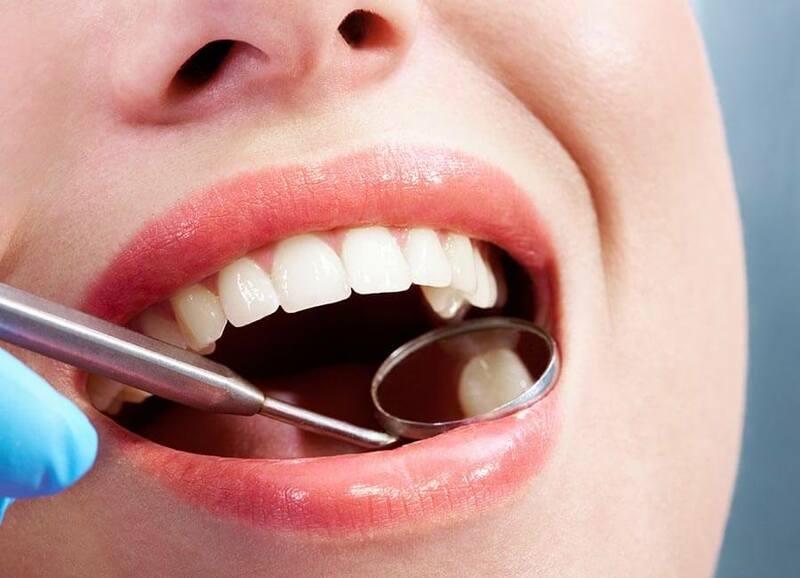 It is highly likely that you can transform your smile with white fillings – simply book a consultation so that one of our dentists can assess your teeth.